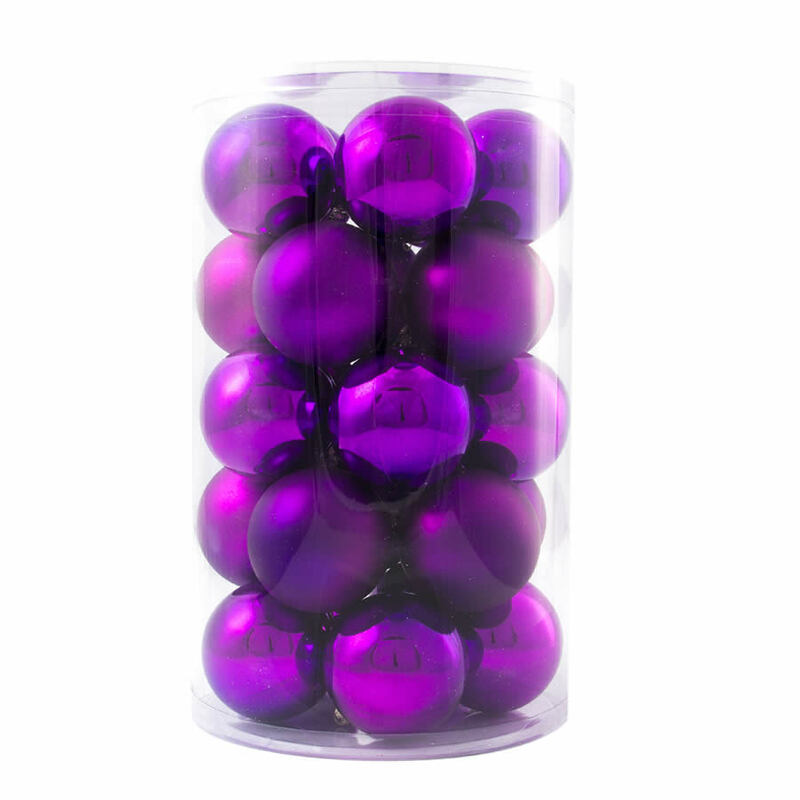 Each big and bold canister of Purple Baubles 60mm provides a great way to update and enhance your current holiday decorations and amp up your typical Christmas decor. The canister measures around 16cm wide by around 26cm in height. 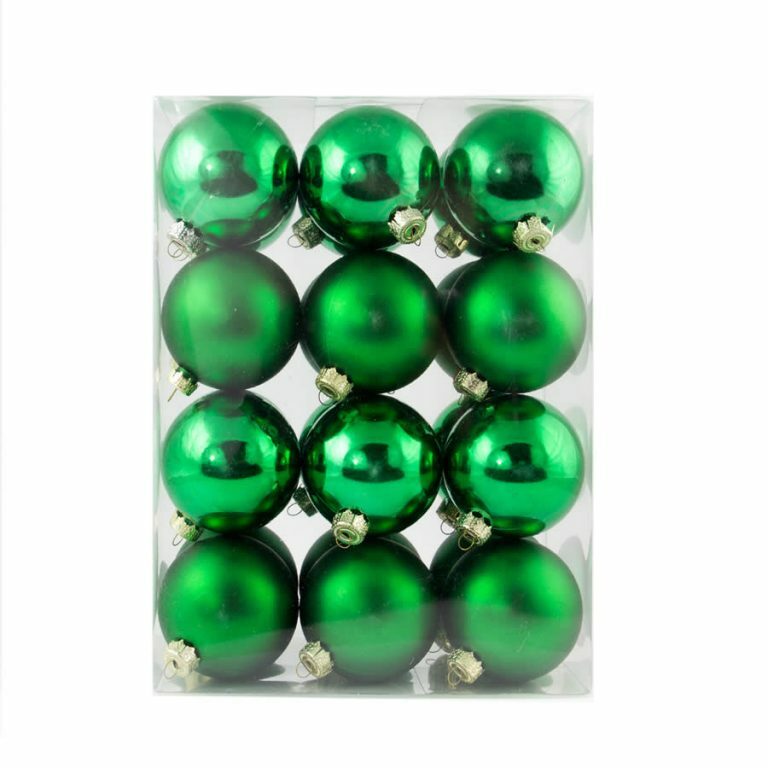 There are twenty-four shatterproof Christmas Decorations that will make it easy and worry-free to allow little ones to help trim the tree and get ready for the coming season, without the risk of breakage or injury. 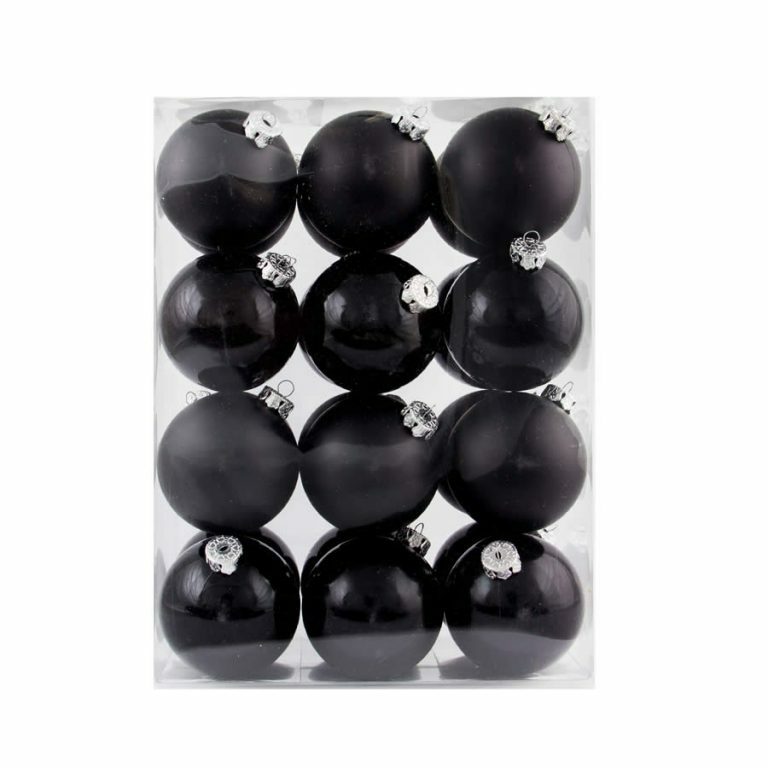 These come in an abundant mix of matte-finish and glossy-shine ornaments in a deep, rich violet. 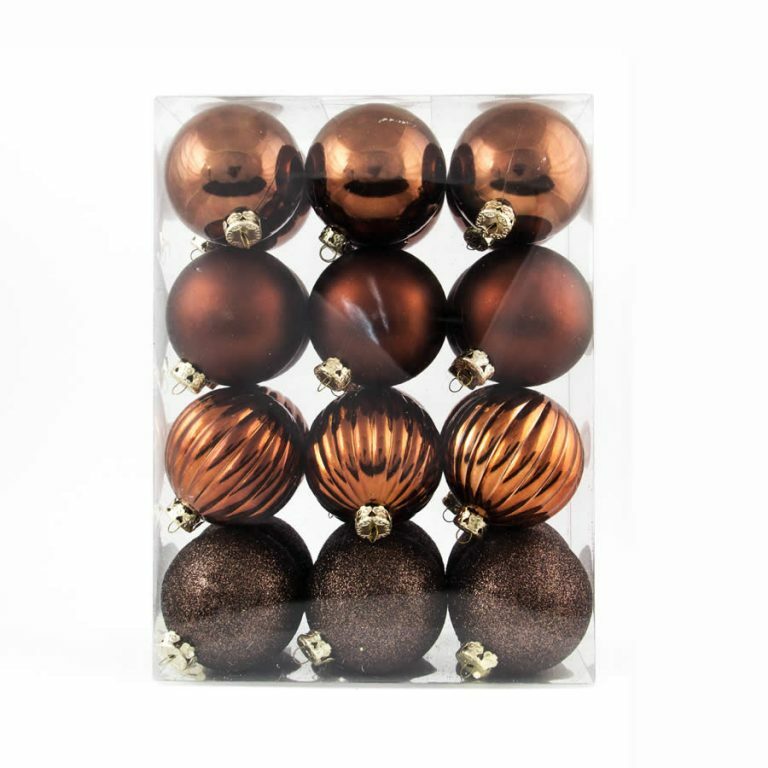 They have a plastic hanger on the top which holds a metallic cord, or that will adapt to your usual ornament hangers used on your family’s Christmas tree. 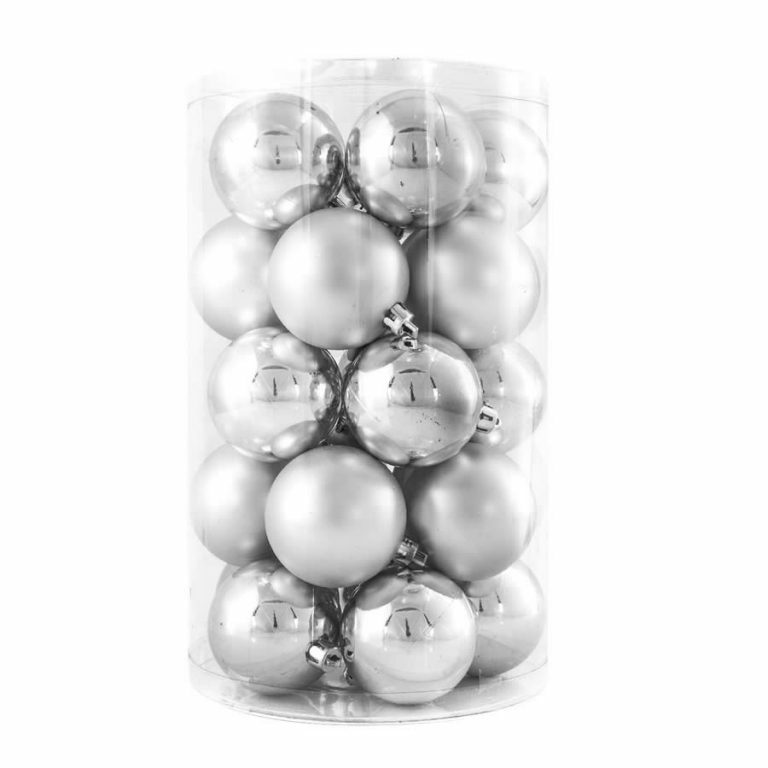 Give a set of these lovely ornaments to someone special, or buy one for your own home!